Hyundai launches the next generation i20 named ‘Elite i20’ in India with prices starting from Rs. 4.89 lakh (Ex-showroom, New Delhi) for the base petrol variant. 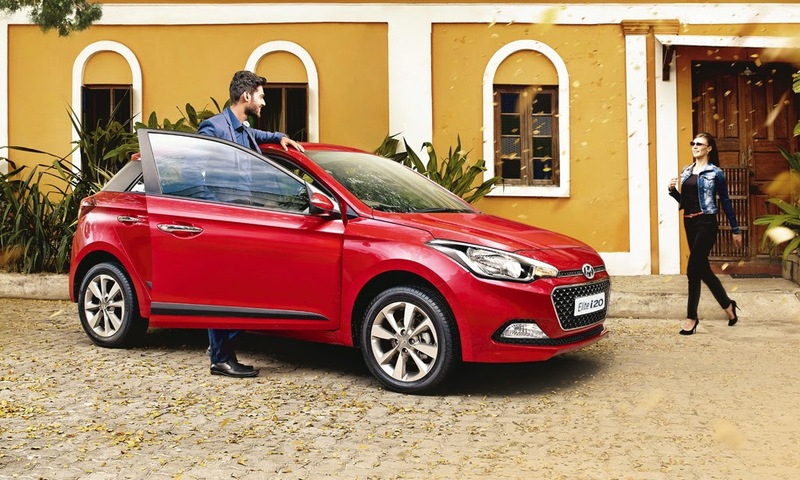 Hyundai Elite i20 is available in both petrol & diesel variants with 4 trims – Era, Magna, Sportz and Asta in each fuel option.